The suspect in Charity’s attack is still at large. The Maputla’s realise they might have to change all the locks to their house. Kat is devastated to discover that Charity might be in more serious danger than any of them anticipated. Mpiyakhe informs Mkabayi about the deal with Iris. Fezile and Sihle go on an expedition. The wives think Qondi should make a choice about her future. Teboho discovers more incriminating evidence against Mulalo and Shonisani. Thuli’s lies seem to be catching up with her. Vusi and Katlego reconcile. Nobody Likes Babies. 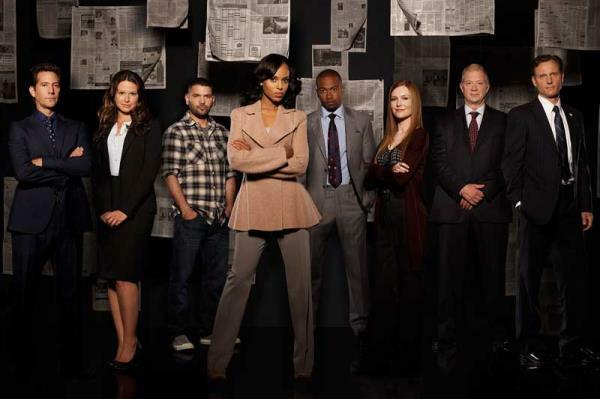 As David uncovers the truth about the Cytron case, things come to a head for Olivia, Cyrus, Mellie, Hollis and Verna.